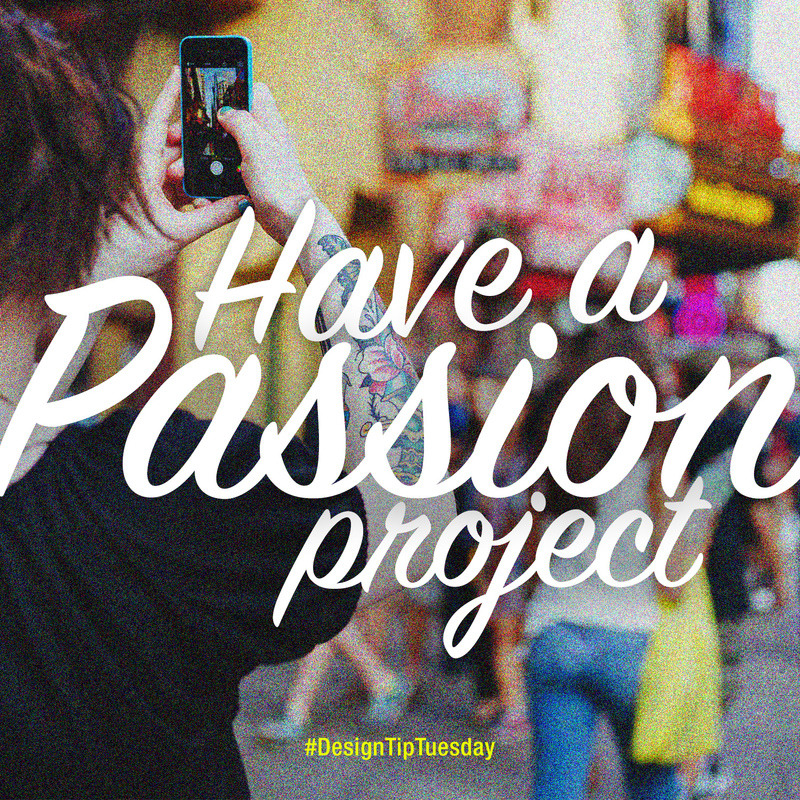 Passion projects are things that you create out of a place of pure creative energy, and complete freedom. Passion projects are things that you work on just because you want to. It could be a photography project, a line of apparel designs, lettering.. Literally, anything. I encourage you to keep a list of things you have always wanted to design, and do them! No one says you have to get paid to do work you love. And chances are, if you share your work with others, you will get work that does pay…eventually. And you will only grow as a designer.